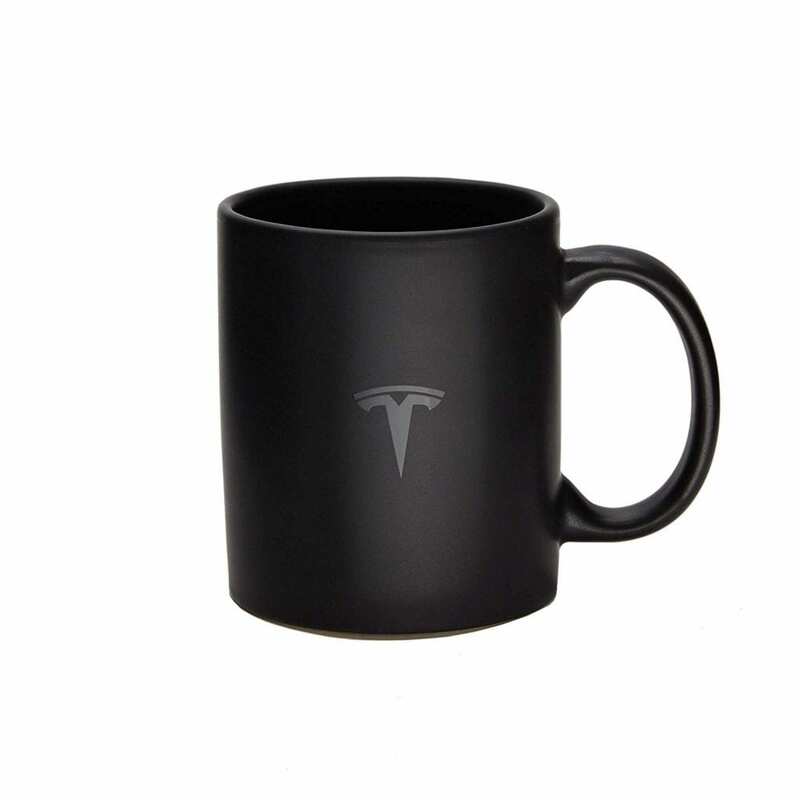 Tesla has officially joined the 21st century and launched a new online Tesla store on Amazon. Amazon of course is the borderline monopoly focusing on online sales and distribution. 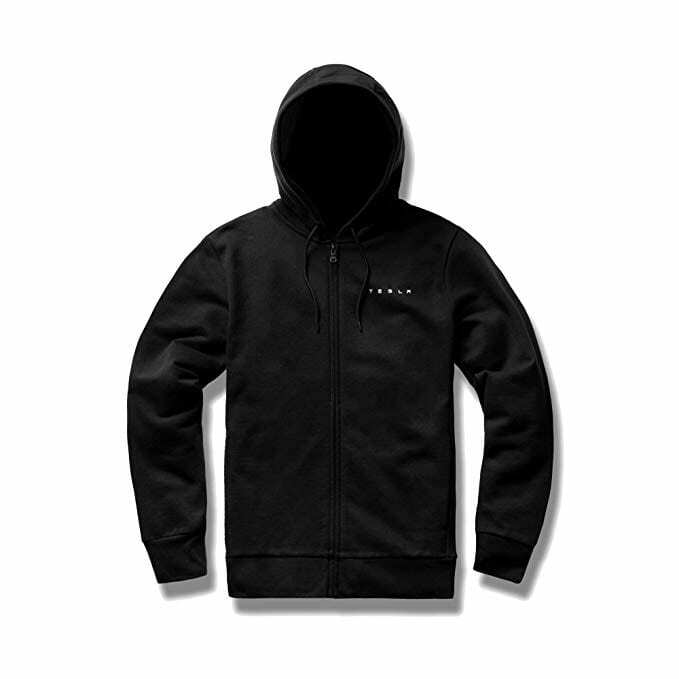 Tesla is officially using them for some of that much needed Tesla merchandise. For years now the online Tesla store was run by Tesla themselves. They took and fulfilled orders for Tesla merchandise and accessories nationwide but never seemed to get it down right. Since day one, they’ve had issues with online sales. 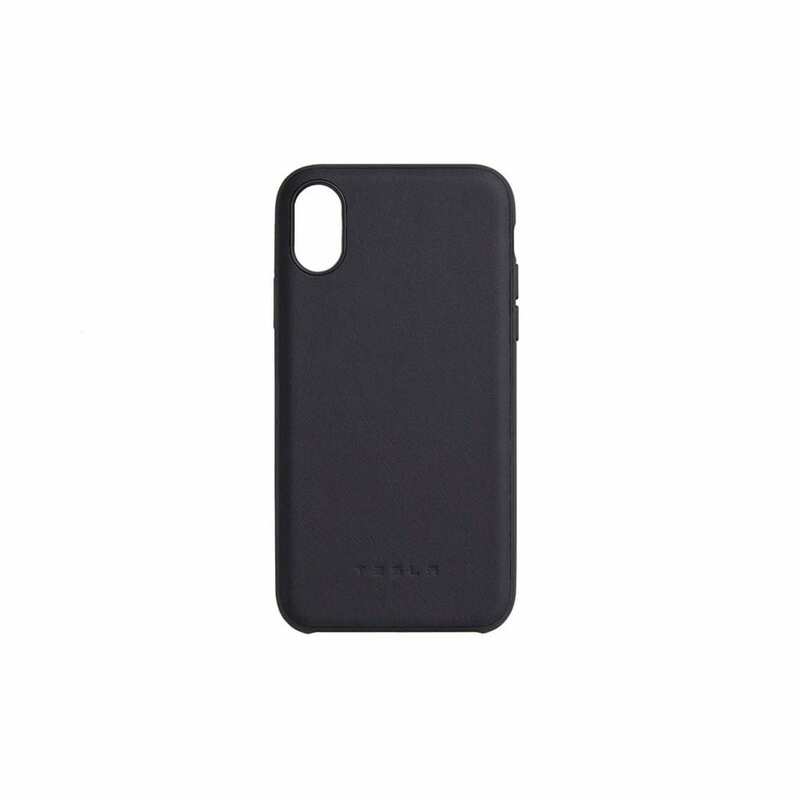 There are many many many instances of Tesla merchandise never showing up, extremely long processing and delivery times, horrible customer service, or customers generally unhappy with the experience. They don’t even provide customers a direct phone line and instead handle all issues through email. Those emails sometimes going weeks with n response from Tesla. 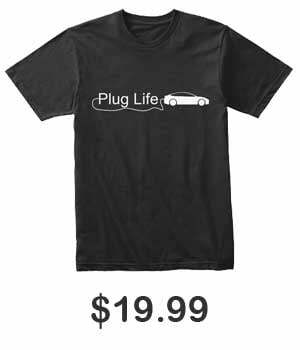 While an online Tesla store and Tesla merchandise is a must, you need to do it right. Even Elon has expressed how important merchandising is. 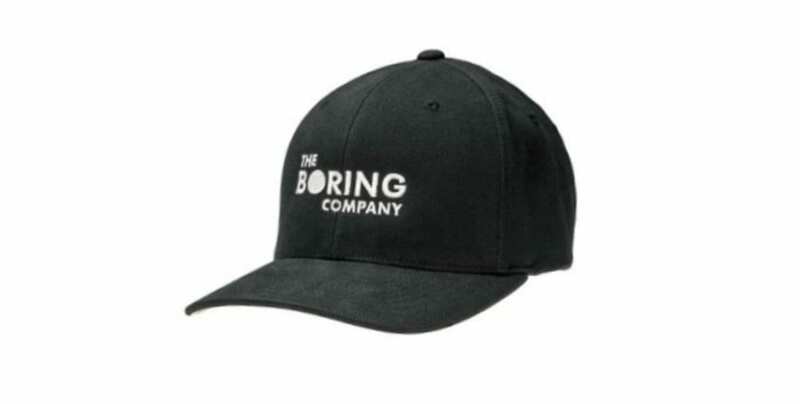 Elon’s other company, The Boring Company, has made significant rounds of funding through just merchandise. 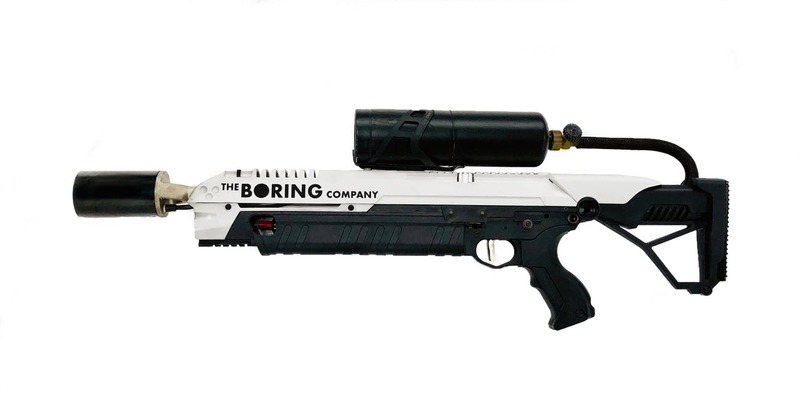 Albeit a flamethrower is a great niche to have, they also raised almost $1 million through a single limited run hat. With all of Tesla’s merchandise handling flaws, it was about time they put that workload on someone else. Tesla officially launched their Amazon store yesterday which can be accessed here. Amazon has a fulfillment service (FBA) that allows just about anyone to send their products to an Amazon warehouse and let them deal with fulfillment and delivery. This is great news for just about everyone. With the beloved Prime shipping, you can now receive your Tesla merchandise in just 2 days. Some countries that didn’t have the ability to order through the original online Tesla store can now do so on Amazon. Amazon will also handle all returns and issues themselves. While not every Tesla accessory is listed on Amazon, we are sure after a success run they’ll expand the store. A lot of the stuff on Tesla’s Amazon store is actually not even on their official store. It’s interesting to see Tesla finally handing part of their business to someone more capable. Tesla is infamously known for trying to do just about everything themselves. Could this experiment lead Tesla to off source other aspects of their business? Franchising, service, sales are all in question. Back in 2016, Amazon actually experimented in selling cars online. 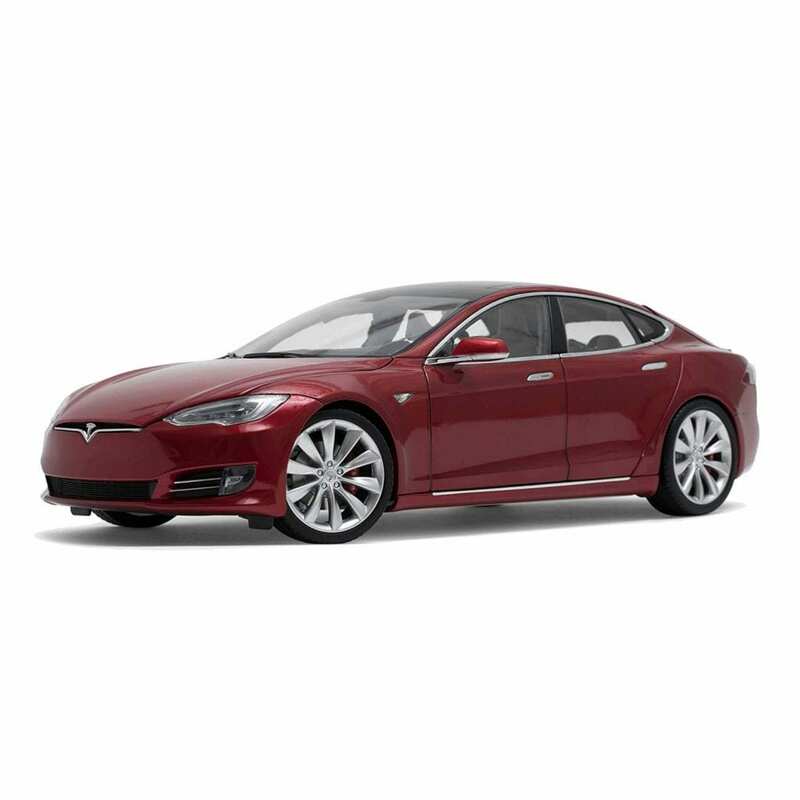 Today, you can even price out and compare a Tesla with others on their site. In general, a lot of customer are not happy with Tesla’s overall customer service and wait times. Their are plenty aspects of the business that can be improved. After 10 years in business, maybe it’s time to let the pros handle some corners of the business. And just like that, it’s gone. The store went down late last night with no update from Tesla. Products slowly started to become unavailable throughout the day. Whether they sold out of everything or simply packed up and left, we still don’t know. Reports are stating that the Tesla Amazon store was run separately from Tesla’s official online store. This could possibly just have been a short trial run. We will have to wait and see if and when the store comes back and whether or not they’ll add more products. The idea from the outside seemed great providing sales to those out of Tesla’s online zone and having Amazon deal with customer service and fulfillment. From the inside, it could have been a different story with Amazon’s notoriously high fees.